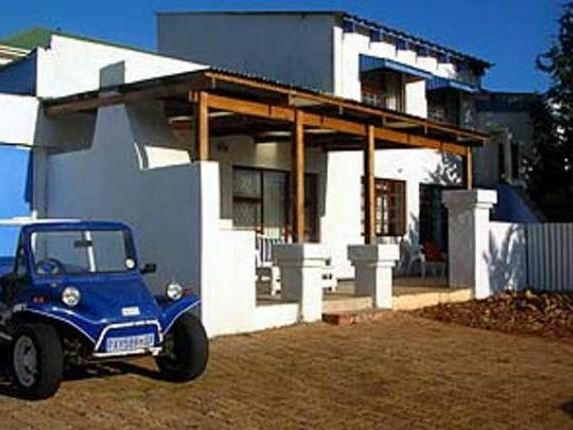 Jeffreys Bay Rest is a large self-catering house in the Seaviews Holiday Resort in Jeffreys Bay. 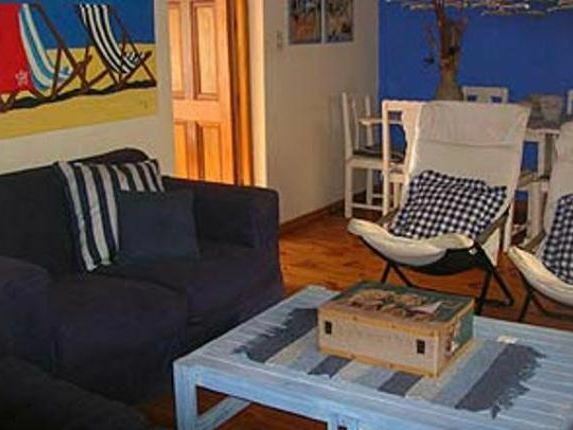 The house is ideal for a large family and can accommodate up to 13 people. 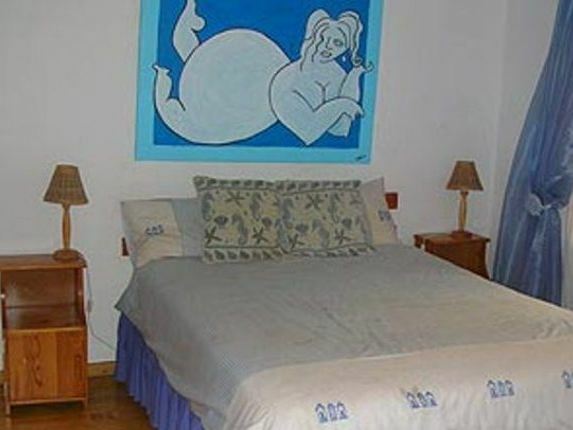 The resort is ideally located 500 m from the beach.The house has six bedrooms and three bathrooms. The living room has comfortable seating and a TV with a DStv connection, guests will need to bring their decoder and smart card. The kitchen is fully equipped with all cooking utensils, cutlery and crockery. The patio has outdoor furniture and braai facilities, and we provide on-site parking.The resort has a swimming pool, laundry facilities and tennis courts. 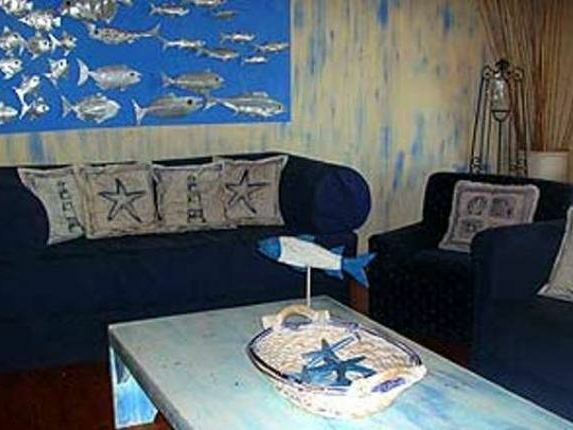 The town of Jeffreys Bay has numerous shops and restaurants within walking distance. "House had everything we needed to make our stay worthwhile.kids toys,board games etc." 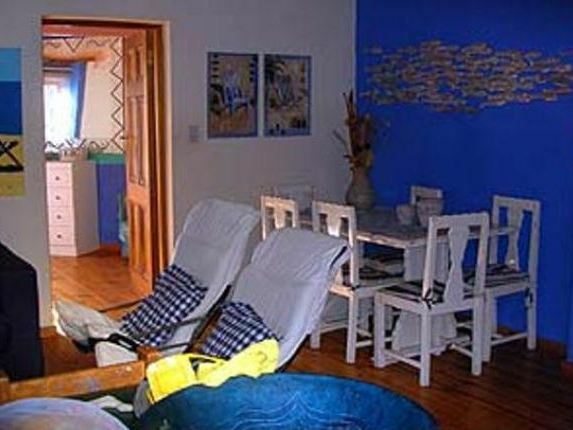 "it is walking distance to town and beach." "place is nice and comfortable. very nice for a big family. only hick up was the 2nd tag,otherwise we really enjoyed our stay. nice evenings around the braai area. secure and well maintained. loved the pictures and creations on the walls." "Our family tries to have a breakaway at least 3 times a year in Jeffreys Bay and this past weekend was most definitely our best stay yet. The house and grounds is amazing. Gerda&apos;s hospitality made me feel so welcome even before we got there. Thank You!!!" "Thinus van der Merwe, 6-8 August 2016"
"It is a lovely secure place and a beautiful setting, easy access and centrally situated. As advertised, it is pet friendly and the secure walled-in area contained our dog well. As indicated in the private message below, the house was however not prepared as would be expected." "hi gerda,everything was excellent....everyone was happy with the accomodation.we will definitely book again next year.one small thing....the plumbing in the bottom room needs attention.cheersmario"